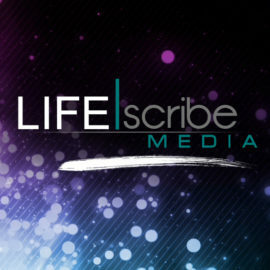 Life Scribe Media is a family-owned company located in Florida. For about eight years we have been working in church media in editing and motion design. Our hope is to provide professional quality at an affordable price for your presentational and editing needs. God Bless.